Aunt Sis started as the bedroom recording project of Justin Morris, utilizing live vocal looping and melodic guitar progressions to imply something larger. Based in Asheville, North Carolina, Aunt Sis now continues this aesthetic as an amplified three piece, with fellow Bleeding Gold members Will Flaugher of Petey, and Justin Hrabovsky of The Sweets. LIMITED EDITION of 250 pro-dubbed cassettes featuring full-color, 4-panel j-cards and fancy wrap-around outersleeves. ‘9 Tracks’ contains the previously released EP “Winnebago” (Aunt Sis/Blois). People//Talk formed in a pub in January of 2012 under the original name of So Sexual. What started out as a few friends who had previously played in bands together thinking that maybe it’d be fun to write a bunch of songs and play a gig (which they did in the space of the first month), has 2 years later proven to have a little more longevity than any of them might have anticipated. Within that time frame the band now known as People//Talk has developed their own distinct identity, drawing upon elements of post/punk and new wave whilst delivering a contemporary, accessible sound. For those who are already familiar with and enjoyed the bands previous works as ‘So Sexual’ you will be pleased to find that a change of name doesn’t mean a departure from the overall sound. CDr pressed in UK with fancy gatefold DIGIPACK jackets. Aunt Sis started as the bedroom recording project of Justin Morris, utilizing live vocal looping and melodic guitar progressions to imply something larger. Based in Asheville, North Carolina, Aunt Sis now continues this aesthetic as an amplified three piece, with fellow Bleeding Gold members Will Flaugher of Petey, and Justin Hrabovsky of The Sweets. Below you will find a new song from the band in preparation for a full EP later this year. 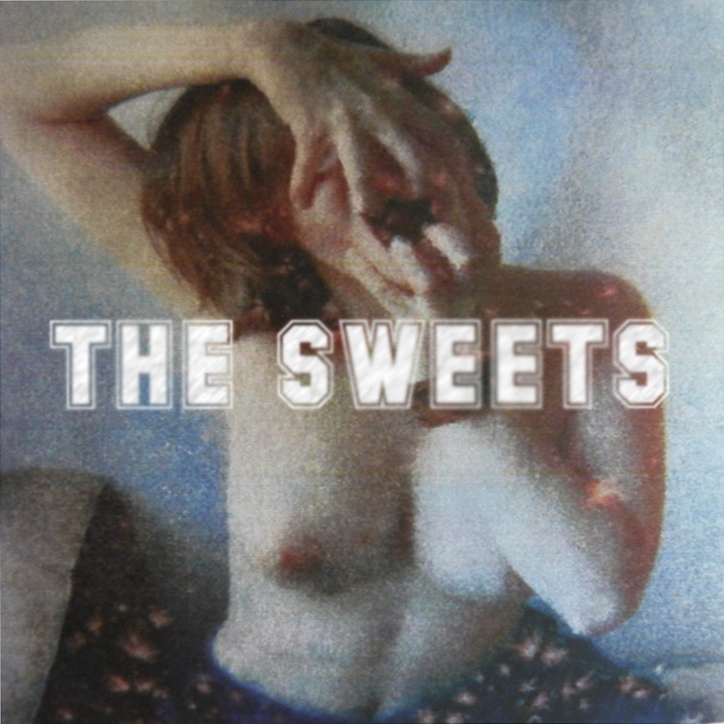 Free download from our friends THE SWEETS. Hazy guitar jams from North Carolina.